Enjoy the benefits of an extensive network for social, professional and business contacts, along with support and assistance given by the BGS to members. Plus special benefits. 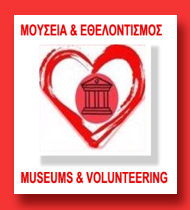 The seeds of our Society were planted 55 years ago when two graduates from Oxford university decided to bring together the handful of graduates from British universities who were living in Athens at that time. 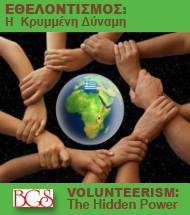 Today, with a large number of members throughout Greece, of all ages and professions and representing virtually every British university, the Society continues to open new horizons with events and activities which encompass the diverse backgrounds and interests of its members who all share the unique background of having graduated from a British university. The Society belongs to and is supported by all its members who are encouraged to take an active role in a variety of ways including joining one of our very successful Specialist Groups. Regular communication and close collaboration with the British universities themselves is very important to us, as is the support we offer to their alumni associations. It is an honour for me to be serving as the President of the BGS and to see this exclusive and vibrant collection of individuals participating in the fulfillment of the activities and achievements of the Society. I am equally proud that although our Society has no outside funding it has managed to achieve so much, thanks to all those professionals offering their services on a voluntary basis. 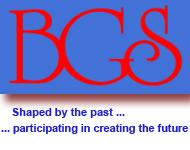 The BGS has made an impact and reputation which extend far beyond its own membership. Enjoy our website and if you are a British graduate I would be delighted to welcome you as a member of our Society.